I came across this photo from my holiday a few years back and couldn’t resist sharing (#flashback). Waffles are a legitimate breakfast food. Really! They’re even more so when you’re on holidays. I met friends of mine also holidaying in London to check out the Natural History Museum, but before a day of museum exploration, a sturdy breakfast was in order. That’s where Wafflemeister came in. 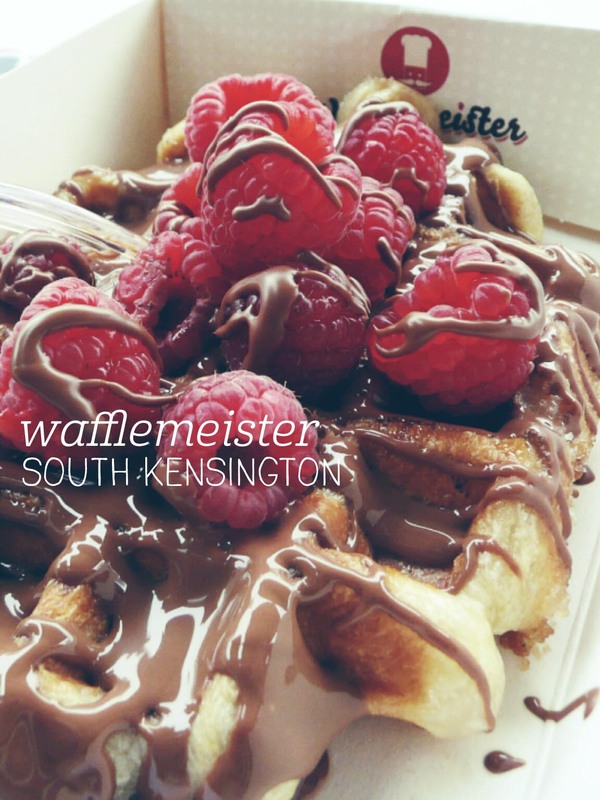 Near the South Kensington tube station, this outlet of the waffle-producing chain was just too tempting to resist. I chose a ‘waffle au chocolate’, and picked milk chocolate for the drizzle on top (dark and white also available). You can add fruit to your waffles and I opted for fresh raspberries. This turned out to be an excellent choice – the waffle was fresh, crisp and light, and the milk chocolate was rich and smooth, with just the right amount to stop the waffle from being dry. But the absolute highlight was the raspberries – they were juicy, tart and intensly flavoured. I can honestly say I’ve never had such delicious berries before in my life! The serving was quite large and I couldn’t quite finish it, but I did finish all the raspberries! They also made me feel a bit less guilty for having a sweet treat for breakfast. Right, back again. 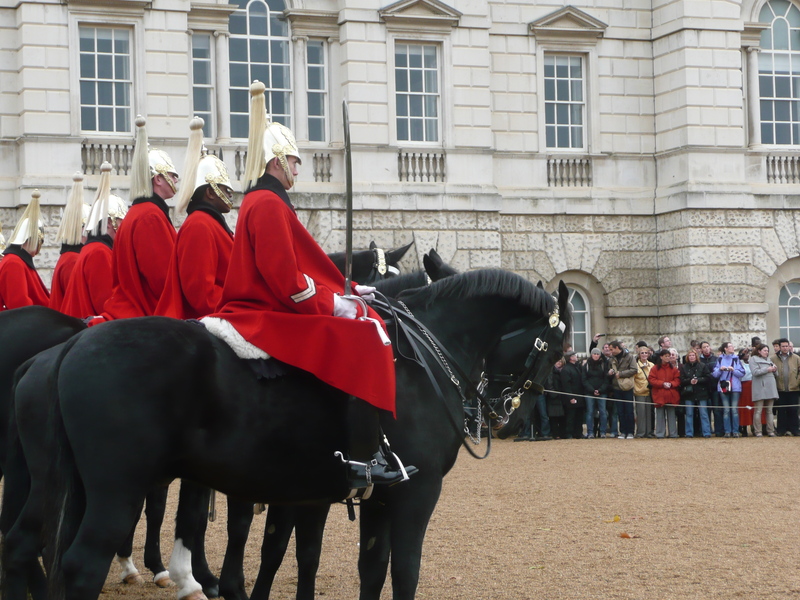 So after checking out the Palace and the statue in front of it, I walked down to see the changing of the horse guards, which was pretty cool. 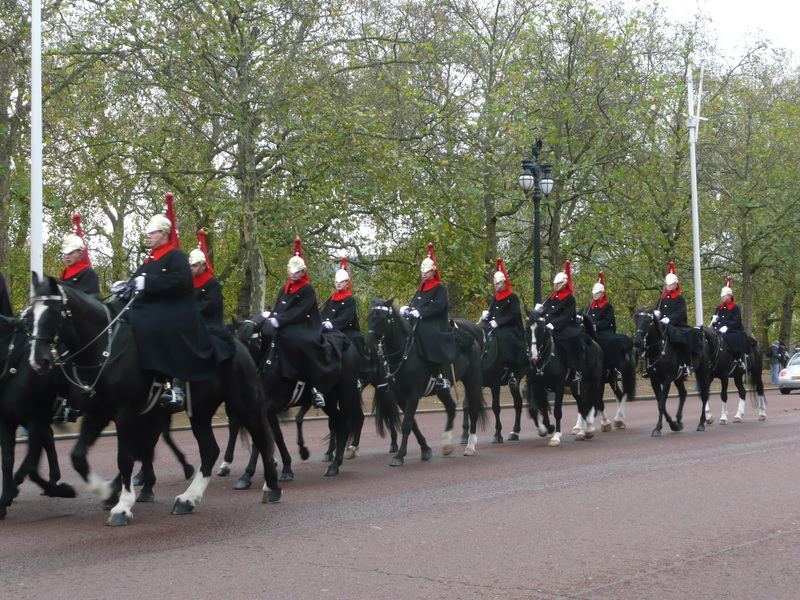 They all had their tassled hats and ceremonial swords, looking very smart and official! The horse guard changed at 11, and at quarter past I dashed back up to the Palace to see the changing of the Palace guard, at 11:30. Of course, by then, there were thousands of tourists, so I saw very little of the ceremony. What did surprise me, though, was that the guards were wearing grey coats, not the bright red ones I thought that they did. Jasmin thought that it might be because of Rememberance Sunday. Does anyone know about this tradition? Anyway, once the marching band had left, I picked up a sandwich and had lunch in St James’s Park, which was cold, but nice by the lake. I also saw my very first squirrel! They are surprisingly agile, and really very cute! 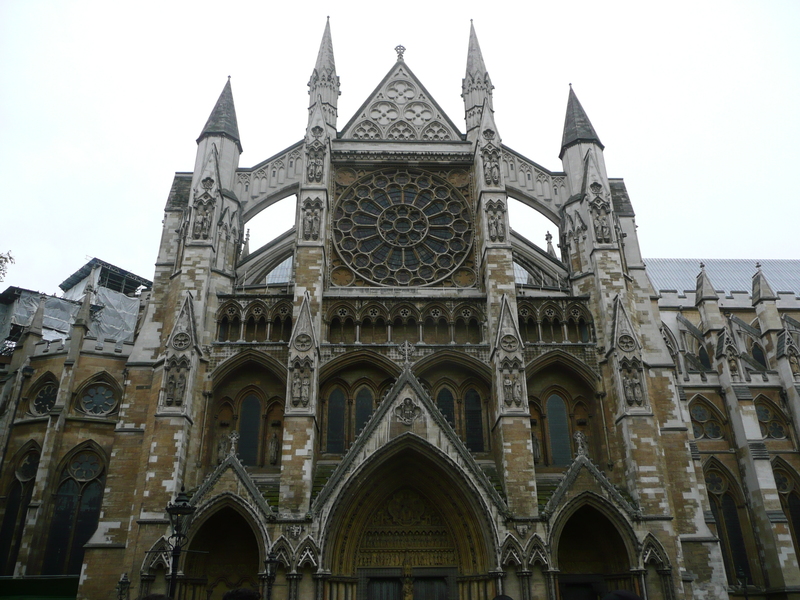 From there, I headed over to Westminster Abbey, planning to tour the inside, but I was an hour too late (it closes early on Saturdays). 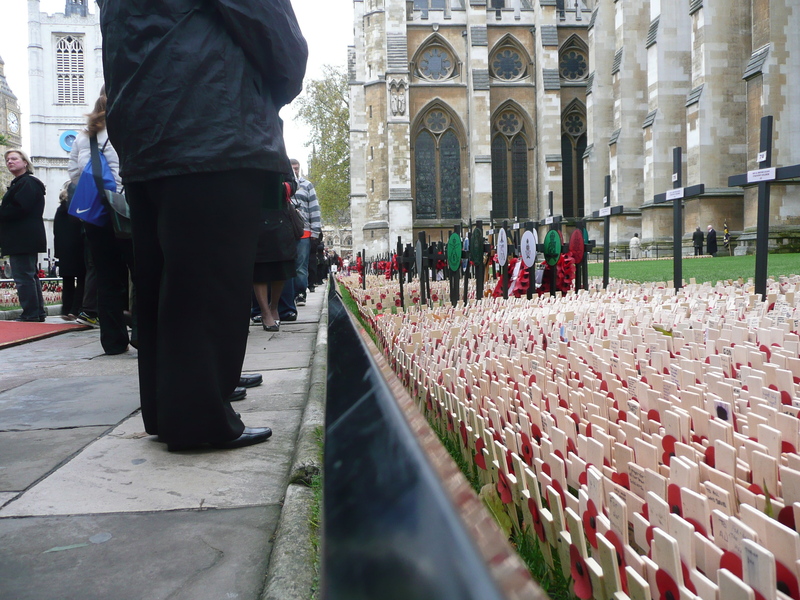 Instead, I walked around the front, looking at all of the Rememberance poppies. I then decided to go on a tour of the Houses of Parliament, and I’m glad that I did, since they only do tours on Saturdays. 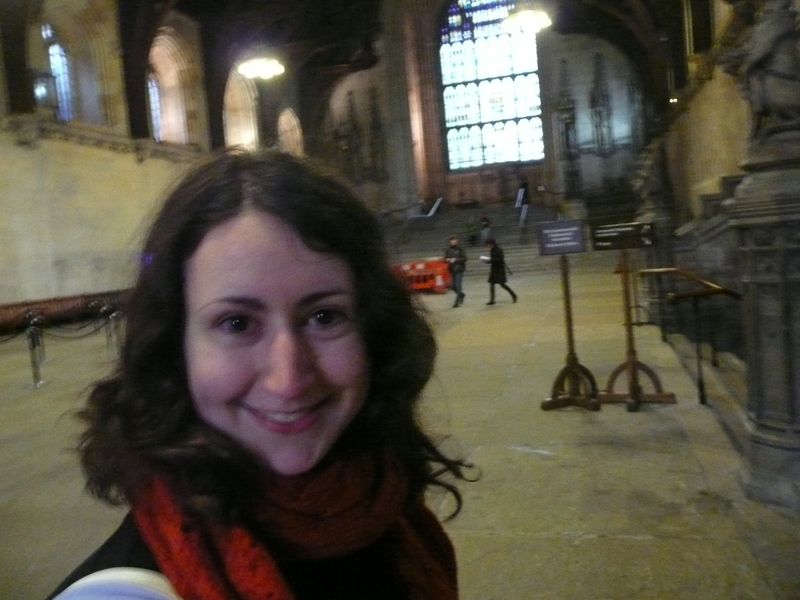 I got my ticket, then went through security into Westminster Hall, an 11th century building that was saved from both fire and bomb attacks to be the oldest part of the Parliament building. It has the most incredible wooden ceiling, and despite being a bit cold, holds real historical significance as the birthplace of the Westminster parliamentary system. The tour guide was fantastic, and she told us of how Charles the First tried to arrest five members of Parliament for disagreeing with him, but that the Speaker helped them to escape and wouldn’t tell the King of their whereabouts, marking the beinging of Parliament asserting its rights. We saw the lavish House of Lords and the austere House of Commons, following the path that the Queen does when she performs the annual state opening of Parliament. 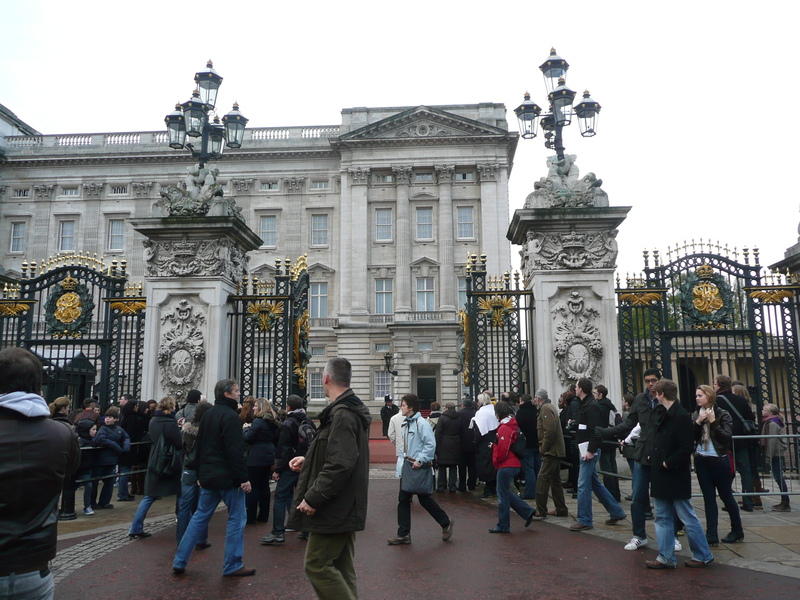 I really enjoyed the tour and learnt a lot about British history. 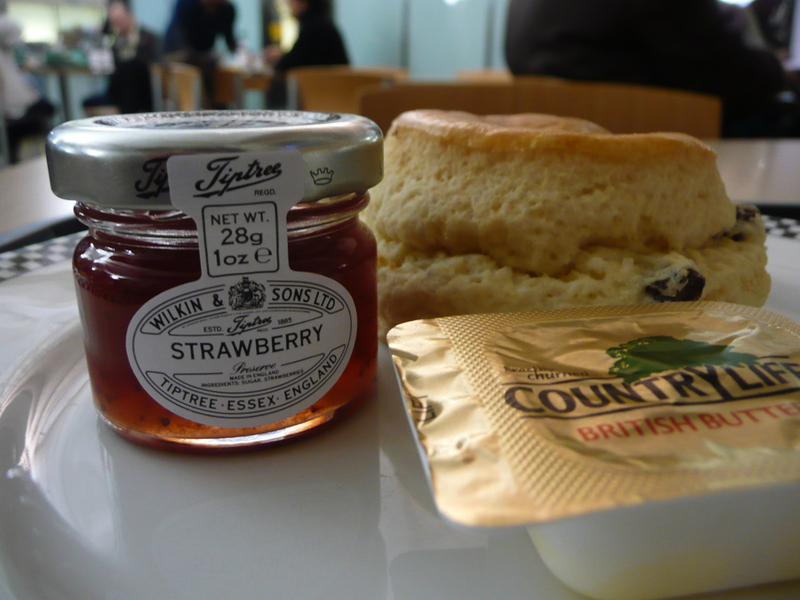 Afterwards, I had an amazing scone with jam at the cafe before heading out towards the Thames to see the Lord Mayor of London’s fireworks show. I met Jasmin and Owen at Monument and we took photos with the Tower Bridge before having dinner in Covent Garden. It was a tiring but really interesting day! I’ve uploaded more photos from Saturday onto Facebook (see the link in Part One). Enjoy! Ok, so yesterday was a pretty awesome day too! 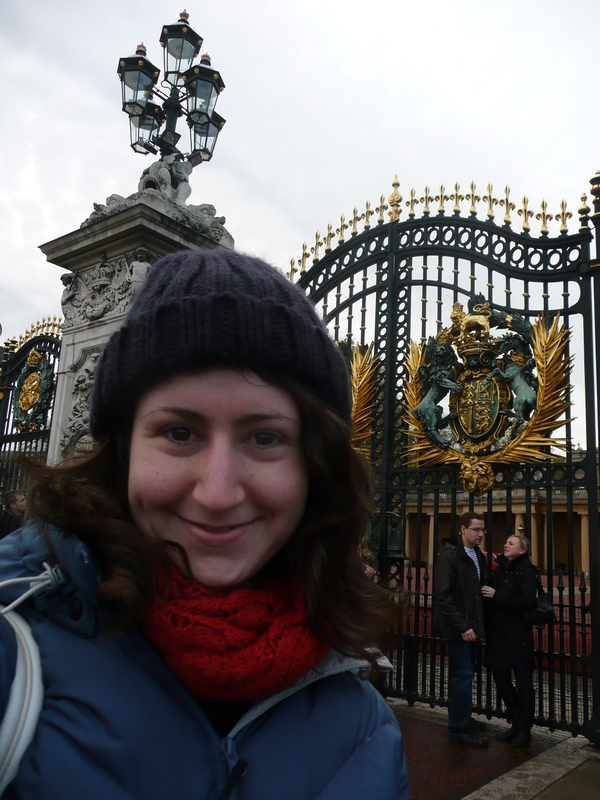 I got up relatively early and decided to go to Buckingham Palace to see the changing of the guard. Jasmin and Owen were going to a soccer game, so we organised to meet up for dinner. 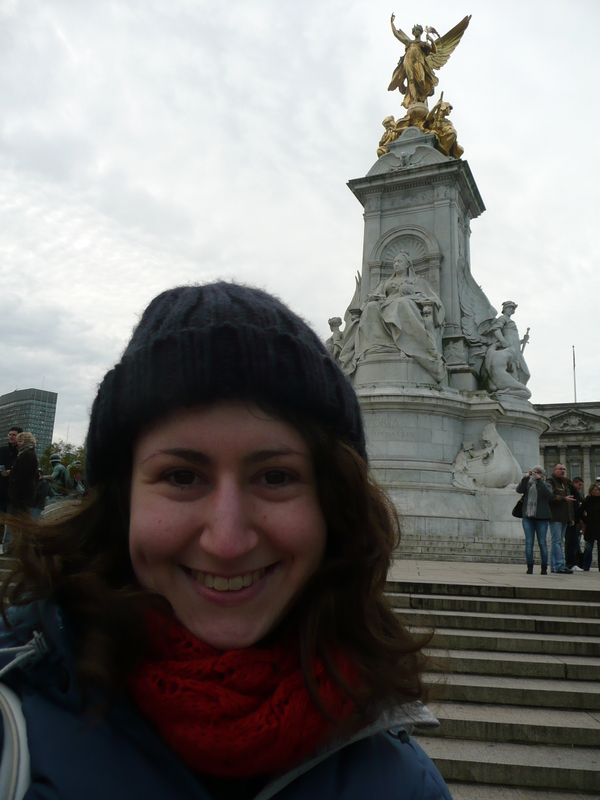 Victoria is really close to the Palace, so I walked there, and took tonnes of pictures! Well, apart from the mild agony of it being 6:44am, it’s a nice surprise to find free internet at my boarding gate in HK. I am a little put out with the concierge who booked my airport transfer for 5:15am, meaning that I got up at 4:30am, only to arrive at the airport at 5:30am for a 9:20 flight. Yeah. However, it is nice not to have to line up for anything, and where I’m sitting, you can see the sun rising behind the mountains on one side and out over the islands on the other. Actually, getting here so early meant that the bus company sent a limousine instead of a bus (win! ), so an elderly gentleman from London on his way back from New Zealand and I got a stylish lift from the hotel. We had a lovely chat along the way, and he gave me some good tips for visiting London. 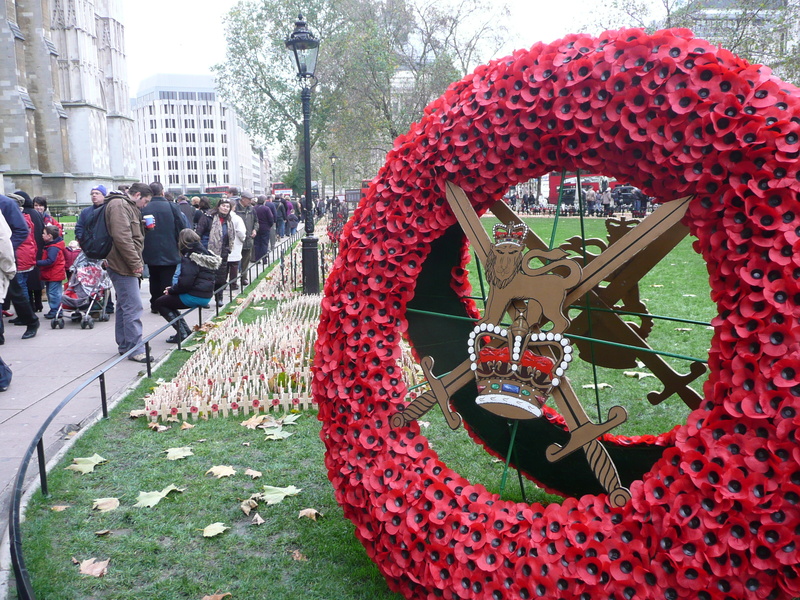 He’s an ex-serviceman, which reminded me that it’s Remembrance Day today. I’m not such which time-zone’s 11:00 I should observe, but I did notice a few people wearing poppies in HK over the last couple of days. Right, so last night I treated myself to sushi for dinner, but, surprisingly, the highlight was actually the oysters. The nigiri sushi was thin and small (nothing like Sushi Zanmai in Akiba, which has cemented its title as best sushi place in the world), but the oysters with baked cheese and Japanese mayonnaise were to die for! After dinner I went browsing along Nathan Road, and bought a lovely thick scarf in a burnt orange colour. Can’t wait to wear it! So now there’s not much to do but wait. My flight doesn’t board until 8:55, so there is quite a lot of waiting to be done. Might go and read for a bit. 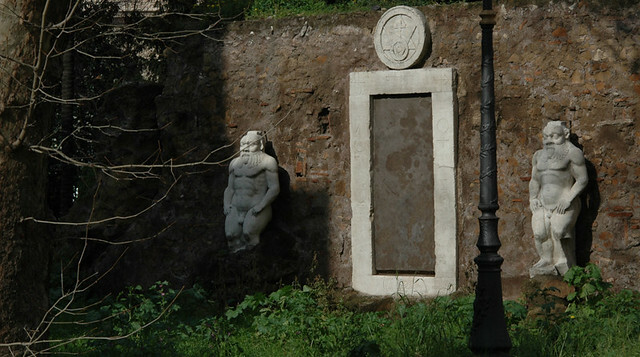 Ciao for now! Well, with only one week to go before I get on the plane (eeeeee! 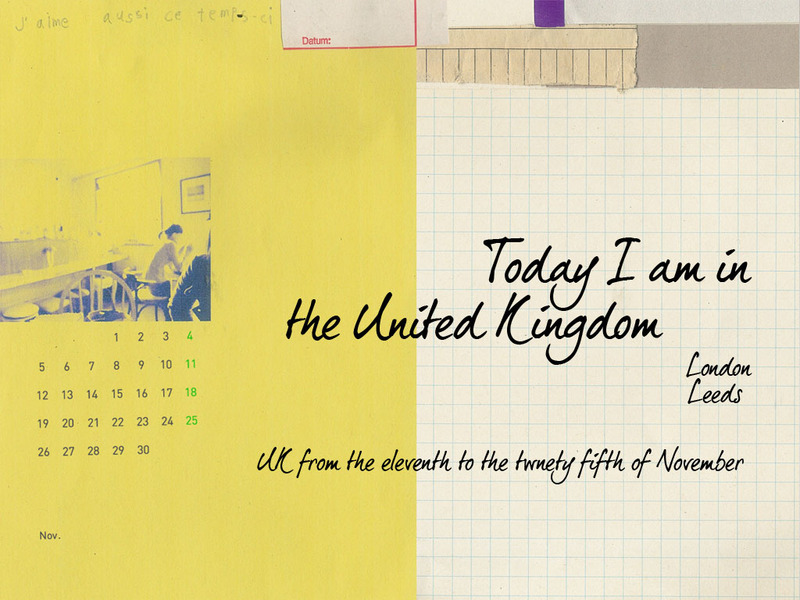 ), I’ve spent the day planning and making bookings for the UK leg of the trip. Today I also booked my train ticket from London to Leeds, and, after much deliberation, have booked in to see the Lion King musical on my last night in London! It was a tough decision – especially with the Phantom of the Opera, Chicago and the Mousetrap all sounding amazing – but Amanda, a friend from Perth, convinced me that the Lion King was the way to go (mostly because the elaborate staging might not be possible in Aus). I almost went to see it in Tokyo but ran out of time, so I’m really looking forward to it! I’m loving the UK system of pre-booking your program as well, so everything is organised when you get to the theatre (it was like that booking tickets to the Royal Ballet too). I did a practice pack today as well, and am way under the weight limit (success!). This is getting really exciting!